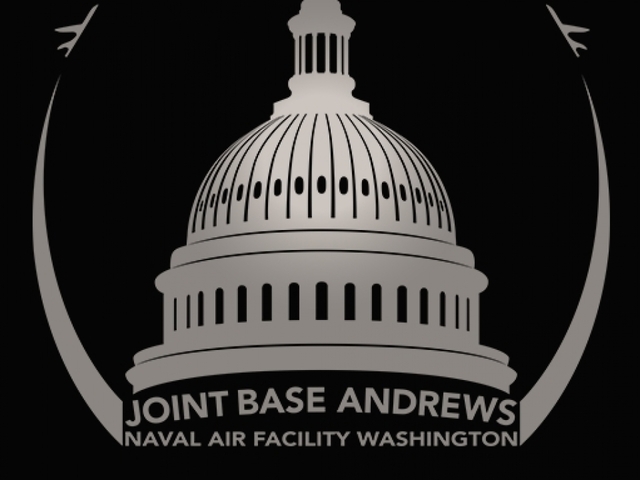 Maryland military facility Joint Base Andrews has lifted the lockdown that was in place due to an active shooter incident. First responders went to the scene. The facility was scheduled to conduct an active shooter exercise, but there were reports of an actual shooter at the base. Those reports were found to be false. The base reported the incident via Twitter. About 3,000 people live in the area. Stay with KGUN9 for udpates. The incident that occurred this morning has been cleared as of 10:40 a.m. First responders determined there was no threat to the base.